Startupbootcamp partnered with Finnovasia this year to meet cutting-edge companies at Hong Kong FinTech Week, one of the biggest FinTech show in Asia. Join us and get 15% off on your ticket. Follow this link to apply the promo code. 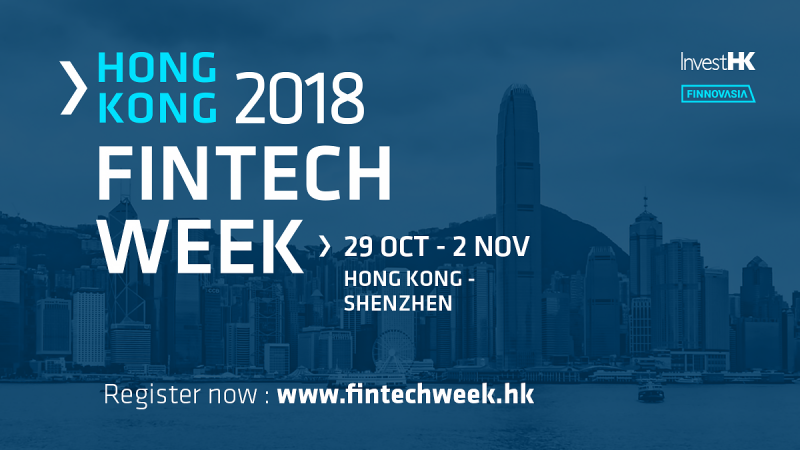 FinTech Week is the world’s first cross-border financial technology event, taking place in Hong Kong, Asia’s financial capital, and in Shenzhen, China’s Silicon Valley. It’s one of the largest conferences on the calendar, attracting more than 8000 senior executives and featuring over 200 of the world’s top FinTech founders, investors, regulators, and academics, who are shaping the future of financial services by driving a technological revolution in the industry across Asia and globally. Startupbootcamp Dubai Fintech’s Jamie Qiu will attend and speak at this event alongside many other industry experts to share their views on opportunities and challenges of creating innovation in the ecosystem.